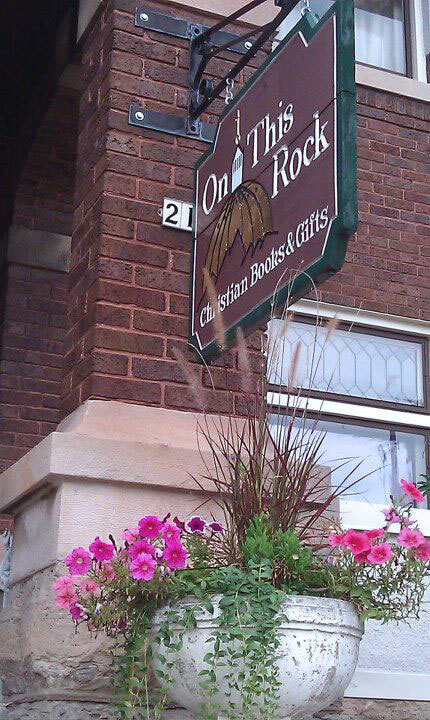 Welcome to On This Rock Books! We are a specialty shop located in the heart of Oshkosh, WI, a couple of miles off of Hwy 41. 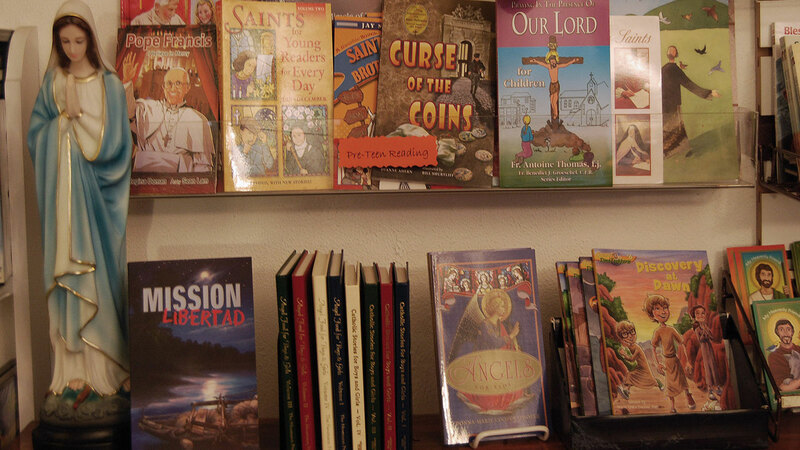 We offer the widest selection of Catholic gifts & books in the Midwest. The store is located in a charming old parish home next to St. Vincent church. Stop in and browse our large inventory of Crucifixes & Crosses, Religious art pieces from traditional to unique, greeting cards for all sacraments & occasions, books on Saints, and many hard to find items. We also feature a Children's Room, a full-sized Book Room, and coffee from Mystic Monks. We believe our mission is to lead souls to Christ through love. You will find us at many community events. Please visit us. We would love to meet you!